Dragon Ball Z: Budokai Tenkaichi 3 is a 3D fighting game released in Japan on October 4th, 2007, in North America November 13th, in Europe November 9th for Sony PlayStation 2 and Nintendo Wii. The game has been developed by Spike and published by Bandai Namco (Japan, Europe) and Atari (North America). 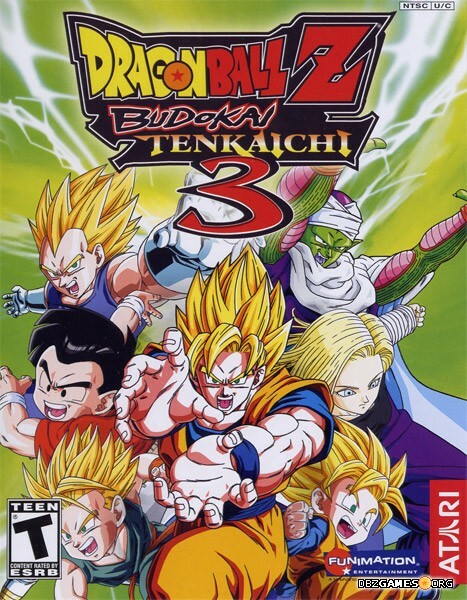 Budokai Tenkaichi 3 is the third and final installment in the Budokai Tenkaichi series. Originally published as Dragon Ball Z: Sparking! Meteor.